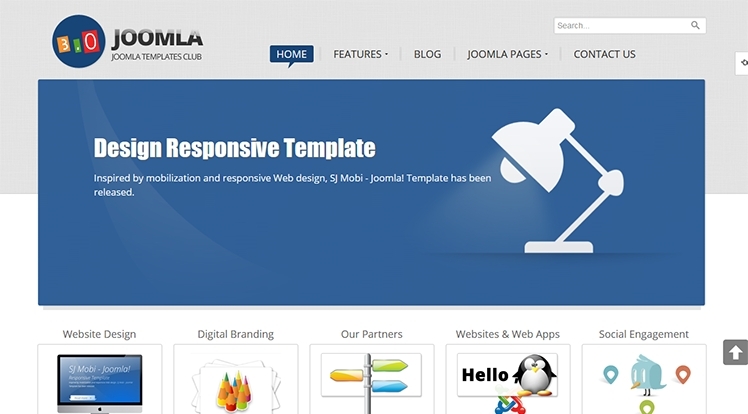 Abrand-new template for celebrating the debut of Joomla! 3 - SJ Joomla3 - has been officially released. This is made for those who are interested in building their own website based on Joomla! 3 platform. With the very new and innovative features integrated inside, namely responsive native, re-designed admin panel... our team today proudly announce that joomla template SJ Joomla3 is available to be downloaded FREELY!